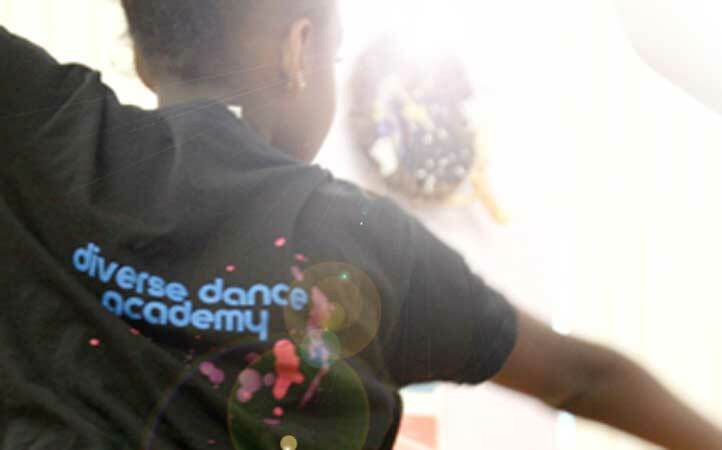 We are a Dance School based in Eltham, who offer a wide variety of dance disciplines within a fun and caring environment. 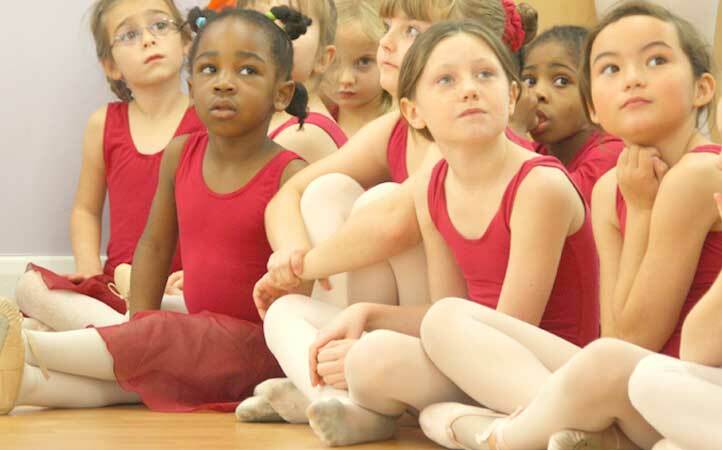 Providing individual attention to all students, as every child matters, regardless of their ability..
ISTD Ballet, Modern and Tap, Musical Theatre, Acrobatics and Street Dance. We have a class for all ages and disciplines. 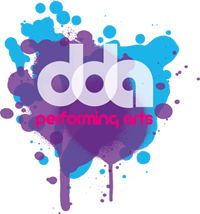 The first week is free no matter how many class you wish to try, so why not come along to see what DDA has to offer. If you can not find what you are looking for or have a specific question that needs answering, contact us. children come not only to learn but to enjoy themselves. All classes are taught by qualified teachers who meet all health and safety requirements. 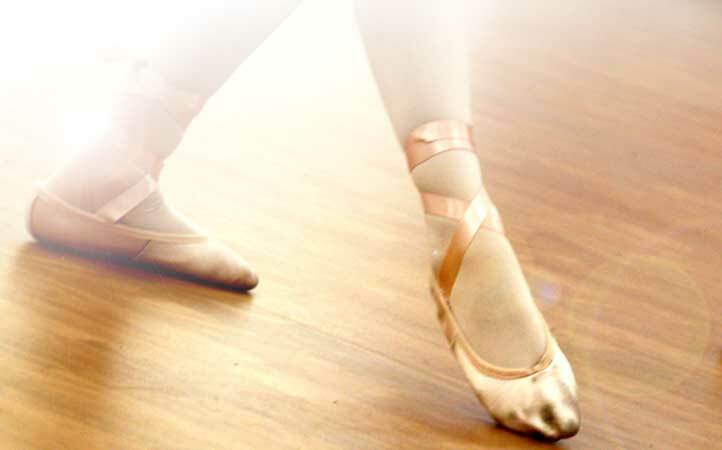 Regular ISTD exams enable our pupils to achieve greatness and showcase their talents. We are on Twitter and Facebook so follow us at @DDADance to stay up-to-date. Like us at DDAPerformingArts to get the latest events news, photos and notices.